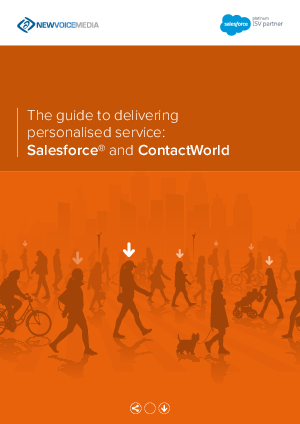 Delivering personalized service for every customer is ultimate goal for most contact centres. Understanding who your customers are, tailoring the service you deliver to them and treating them as the individuals they are will improve customer satisfaction. • How it all works in 5 customer service examples.